Canada is joining many other countries in releasing a 5G network in the coming years. 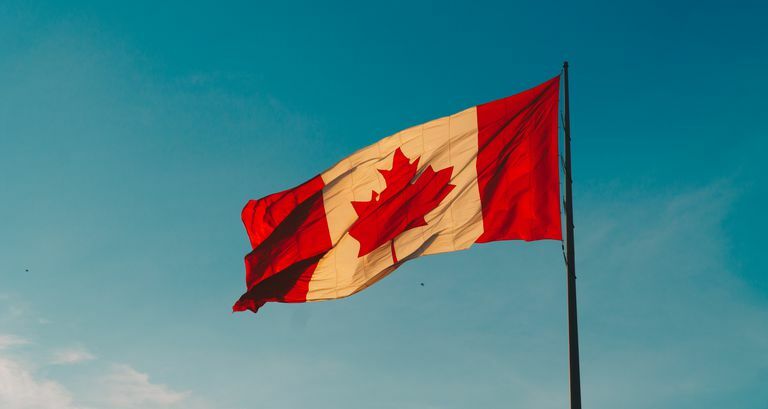 While a speedy 5G rollout depends on a number of factors including the company providing the network, we know of at least a couple that will give Canada 5G in 2020. 5G brings tremendously faster speeds than 4G so that you can access the internet quicker. Faster internet access will improve a number of industries and let you do things like download files more quickly and watch movies and play video games with virtually no delay. If you don't live in Canada, you might still have a 5G network coming to you soon; see When Is 5G Coming to the US? and 5G Availability Around the Word. Also check out 5G: The Latest News & Updates to stay current with how its developing day by day. There isn’t yet a live 5G network in Canada that customers can purchase and use like they can 4G. There are, however, companies that are actively working to bring test networks to the country and prepare for a commercial mobile 5G launch. 5G Living Lab was originally announced by Huawei, Telus Mobility’s partner in this project. The idea behind the 5G lab is to help the city of Vancouver “deliver upon its goal of becoming the world’s greenest city by 2020 through providing network capacity and speed that will enable “smart city” and other sustainability-focused technology initiatives.” In 2016, the 5G Living Lab achieved speeds of 30 Gbps. In addition to Telus Mobility, Rogers Communications is planning to release 5G in Canada. They plan to launch a 5G testbed at the University of British Columbia (UBC) in Vancouver in 2019 and will have available a commercial 5G network by 2020 if not 2019. Read more about Rogers 5G to stay up to date on when 5G will be available in Canada.